Sometimes you discover jewelry that opens up a whole world of possibilities. These earrings are a statement piece. They'll complement your wardrobe to perfection. TOUS Sweet Dolls earrings in vermeil silver with freshwater cultured pearls. Size: 1.6 cm. Length: 7 cm. Push back. 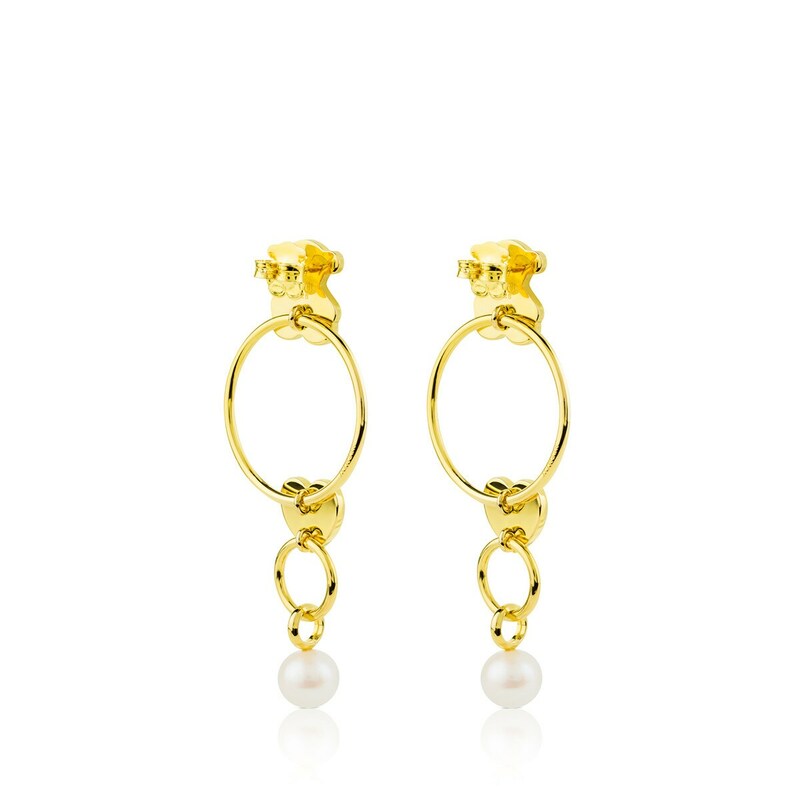 Vermeil: sterling silver plated with 18kt yellow gold.